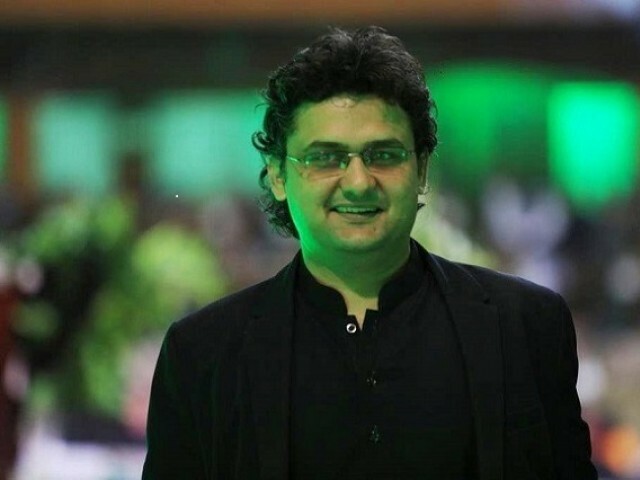 ISLAMABAD: PTI Senator Faisal Javed Khan has broken with his party to voice his concerns with the government’s policy regarding print and television advertisements. 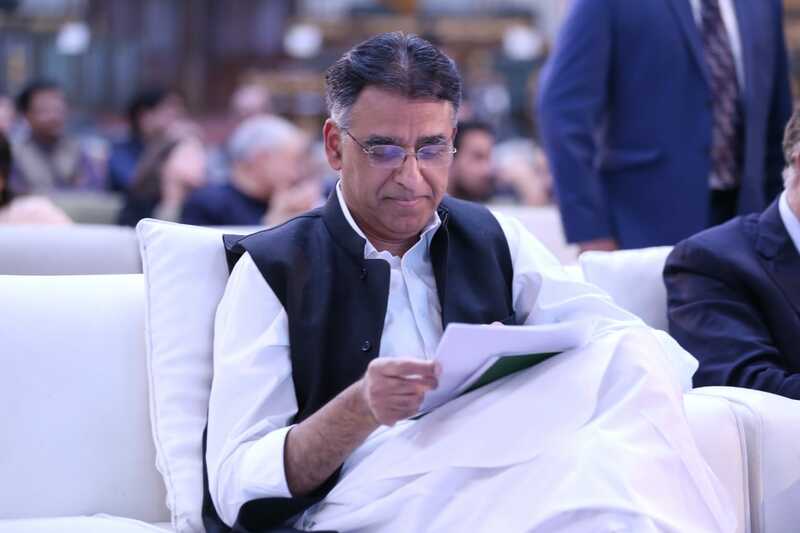 Expressing his concerns, he said that the Senate Standing Committee on Information, Broadcasting, National History and Literary Heritage, which he chairs, was not taken into confidence on the new policy. In a meeting of the standing committee, Senator Javed said constituting one single body for print and electronic media is beyond understanding. Print, electronic and social media have their own dynamics and it would be difficult to cater to their requirements under one roof, he explained. 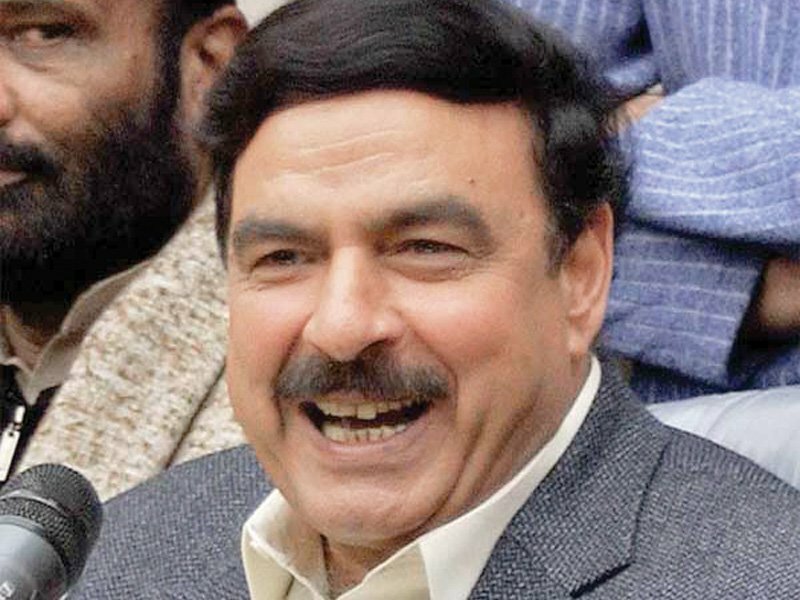 “The draft should be presented before the committee before forming the joint body,” he added. 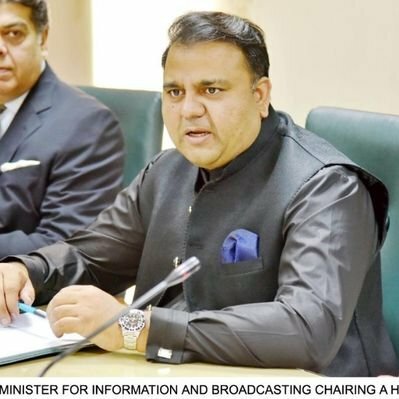 The standing committee reiterated that public money should not be used for personal promotion, but also expressed concern over the policy of national advertisements and said that the new policy will stop the growth of the media. They said it is beyond understanding why regional quotas were abolished and reassigned to PID. Robina Khalid said advertisements should be issued so that the media industry progresses. She added that the national advertisement policy should be presented in parliament before it is implemented. 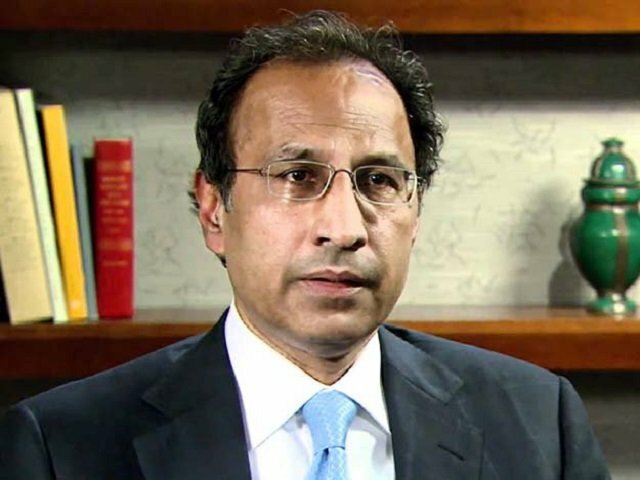 Information Secretary Shafqat Jalil said the policy is aimed at saving the national money. Under the new policy, government institutions would themselves prepare advertisements without the involvement of private agencies, he added. Earlier, Senator Rehman Malik protested in the meeting and said that no one should suffer a media trial, adding that some sections of the media did not seem to know the difference between an accused and a convict. PEMRA Chairman Muhammad Saleem Baig said show cause notices and advisories were issued to some 26 television channels, while a programme on one news channel was also banned for a month for violation of PEMRA rules. PEMRA was taking strict action against news channels airing fake news and now the situation had improved, he added.